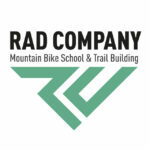 Want to develop your skills? 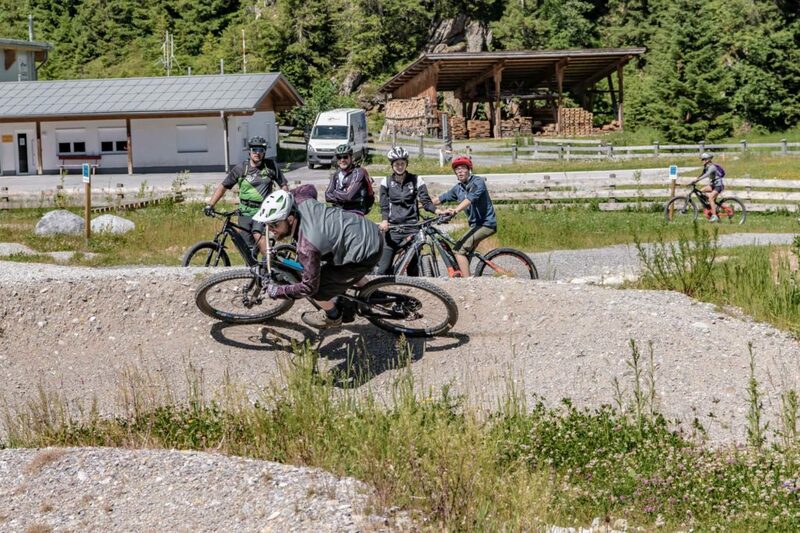 Harness the power and support of the motor going uphill and perfect your technique shredding the downhill, our guides will help you to improve and refine your technique in the Eldorado bike park training area, then take your new skills straight to the trails where the real adventure begins. 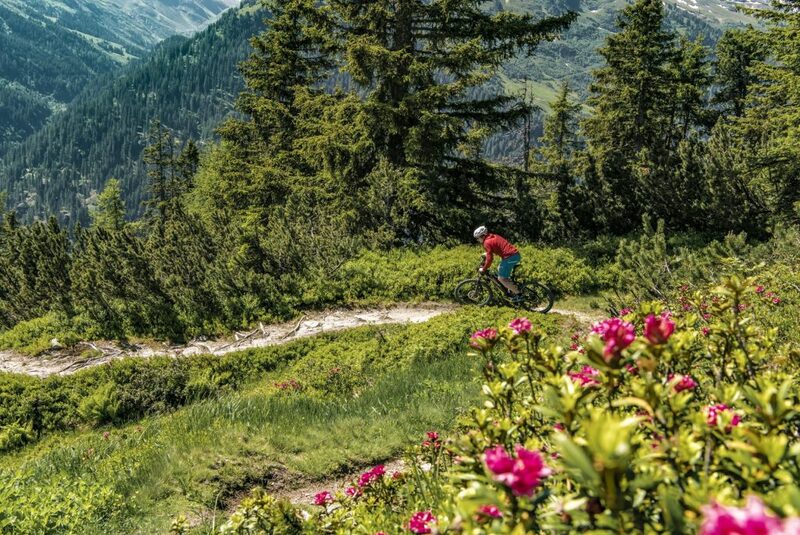 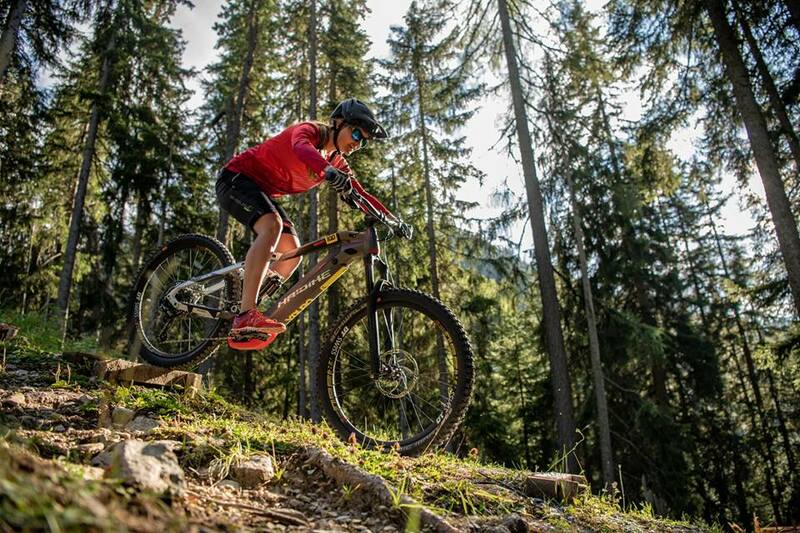 The all-mountain e-bike tours at the E-BIKE FEST St. Anton powered by HAIBIKE® are also suitable for trail beginners.